Google AdSense is one the best monetization program by Google inc, With the help of Adsense or any Ad network you can monetize your website or YouTube and earn income through driven traffic, there are many ad networks are available out there on online as like for Bidvertiser, Chitika, Infolinks, PopAds you will be shown ads on your site easily and make income. In Today’s post, I will show three methods, how you put Ads on your blog in any themes. You can place ad around all four areas of pages within your Divi blog or any Themes using Adsense Panel or through Plugin Mainly ads are displaying at the top of the header, the bottom of the post and inside their post content and sidebar also. 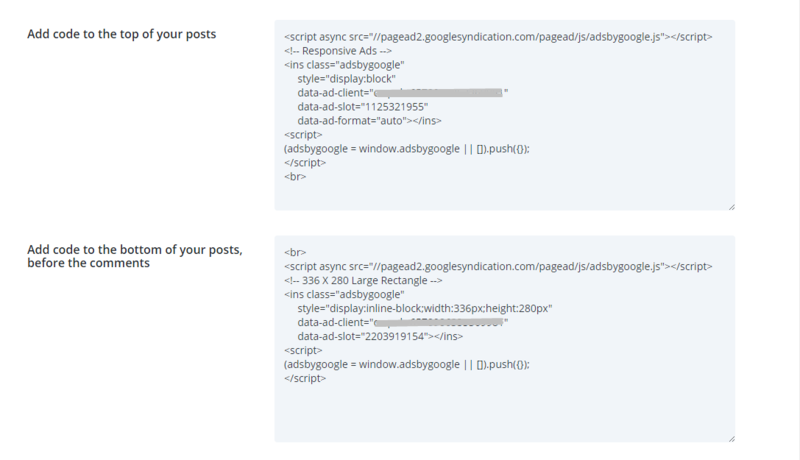 Ads can be integrated through Plugins or to your Theme Panel, into your WordPress dashboard. At first Copy your Adsense Code and go to Divi > Theme Options and open the Integration tab section. You need to Enable header, body code, single top, single bottom code and save the settings. Step 3 – Save Changes button. Step 1 – Go to Appearance > Widgets under select ET Adsense Widgets or Choose Text and drag to Sidebar and Past your Code and save it. 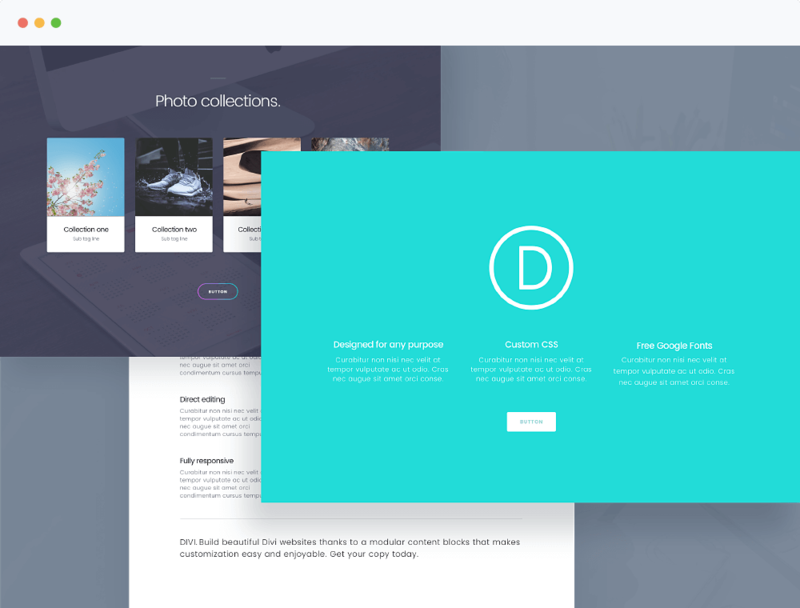 We hope this post is useful for all Divi Fans, if you need help regards to this post please put your question in comment section, Thanks for the Elegant Themes, I honored for all Developers and Team for your hard working to built this amazing theme, This theme is touch to my heart, I can’t say any more words, If you like this post then please don’t forget to share it on Facebook, WhatsApp or Twitter, and Google Plus. The ET Adsense plugin doesn’t work? 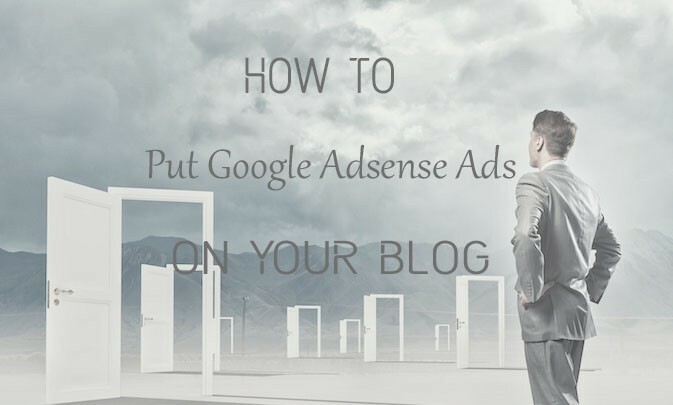 Have you tried any Adsense alternative Plugins ? Thank you so much for the tips. Really love it.